What it is: A program about all things ecommerce, from innovations to developing your mobile business and web analytics. Why it’s worth attending: Networking with industry professionals, roundtable conversations, and panels with senior experts give insights into leveraging technology. What it is: A nationwide B2B trade show, conference, and networking event that takes place in 18 U.S. cities, including Philadelphia this March. What it is: A conference focused on performance marketing and lead generation for vertical media, online lead generation and direct response marketers. What it is: An event for CFOs focused on creating business strategies to ensure business growth. Why it’s worth attending: Attendees can earn 14.5 CPE credits, as well as discover trends, network, and learn about finance technology and innovation. What it is: A course that teaches how to run successful direct mail marketing campaigns. 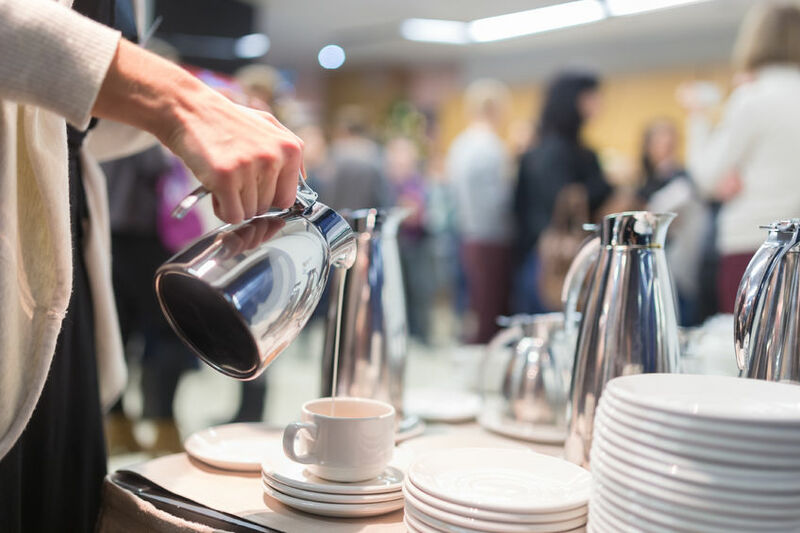 Where and when: March 2, Marriott Courtyard Austin, 300 East 4th St.
Why it’s worth attending: Learn why and how to use direct mail to increase revenue, how to improve prospect targeting, and how to effectively reach your existing customer base. What it is: An annual event that recognizes business philanthropy in Central Texas. Where and when: March 3, Hyatt Regency Austin, 208 Barton Springs Rd. Why it’s worth attending: Learn which businesses are philanthropy leaders, why it’s beneficial for businesses to give back, and network. What it is: A conference that brings together entrepreneurs, marketers, publishers, public relations experts, and the press to discuss business communications. Where and when: March 8, Omni Hotel, 700 San Jacinto Blvd. 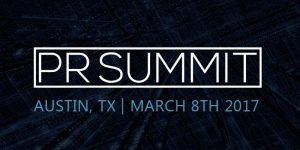 Why it’s worth attending: PR Summit will feature over three dozen A-list speakers across a range of industries and vertical markets. Why it’s worth attending: Best suited for those who are already in jobs and are looking to build business connections, this event is formatted to allow for spotlight introductions and a “lightning round” that maximizes the chance of making connections.